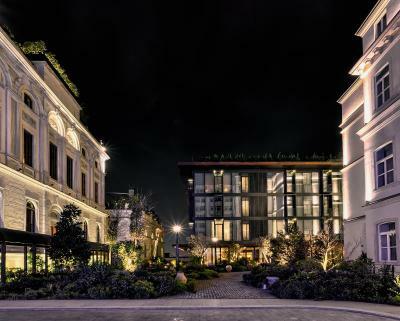 Lock in a great price for Soho House Istanbul - Special Category – rated 9 by recent guests! We loved staying there and would highly recommend it. Everything about it was gorgeous. 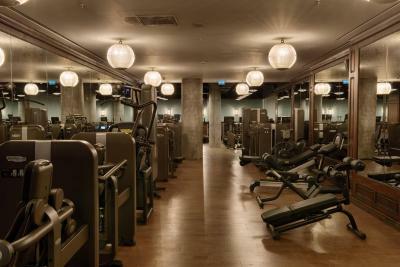 The light, the lobby setting, the dining venues, and among the most incredible hotel gym and wellness facilities I’ve ever seen. I stayed in a duplex with a bath tub, I never wanted to leave...I highly recommend. Highly. The warm of the hotel Asma was very helpful and kind with choosing the room i want . 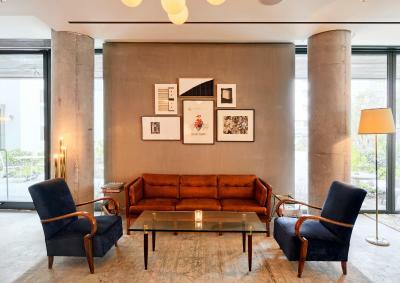 Well as i am a hotelier in Mexico i am very picky when it comes to rate other hotels, but i love Soho House and like always it was fantastic. Young and friendly staff. Felt like at home. Loved loved crazy Estma! Beyond helpfull and professional with a never ending smile! Everything!feels like home.great comfort and aesthetic ,the best choice! 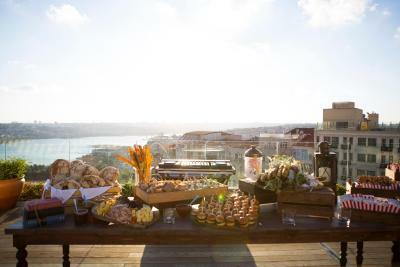 Everything was clean and neat the location is perfect the room was beautiful with a view on the bosphorus everything was tidy staff very friendly and helpful I would definitely go again . 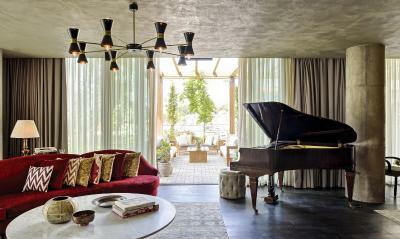 The house is amazing, comfortable, the staff are extremely helpful & friendly, of course the location is just awesome. 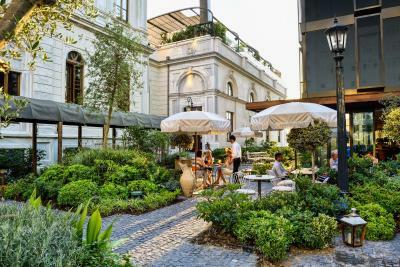 I liked everything, the garden was perfect, same as the Italian restaurant, which was outdoor set; white marble and garden created a beautiful set; the rooftop is also something not to miss! 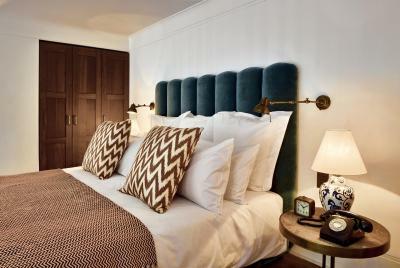 The elegant neoclassical style offered a bohemian vibe to the hotel, yet modern, perfect for its name brand. 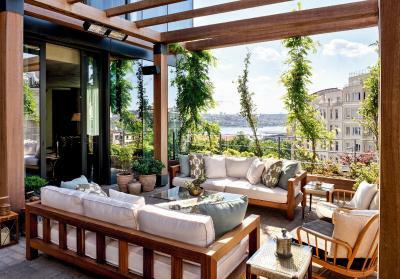 Soho House Istanbul - Special Category This rating is a reflection of how the property compares to the industry standard when it comes to price, facilities and services available. It's based on a self-evaluation by the property. Use this rating to help choose your stay! 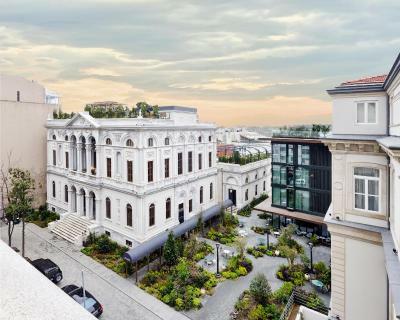 One of our top picks in Istanbul.Located in Beyoglu district, Soho House Istanbul features 3 original buildings including the Chancery and the Annex, a new Glass Building, and members’ club 19th century Palazzo Corpi. 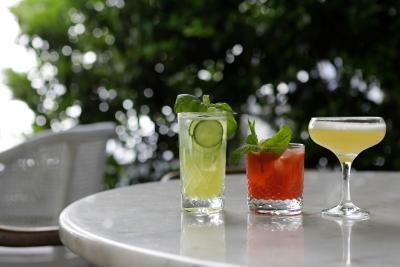 The courtyard garden has a Cecconi’s restaurant, and Cowshed Spa offers a gym and a traditional hammam. 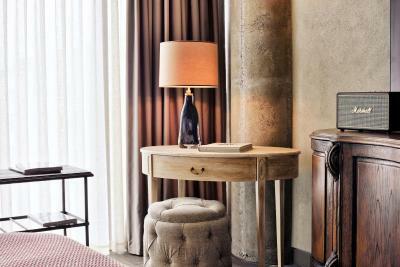 Tastefully decorated in contemporary style, all rooms of Soho House Istanbul have super king-size beds with Egyptian cotton sheets, flat-screen TV, Marshall speakers, mini-bar, tea&coffee facilities and homemade biscuits, and complimentary WiFi. 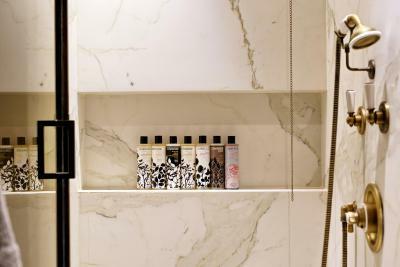 The private bathrooms come with a walk-in rainforest shower and a range of Cowshed products. 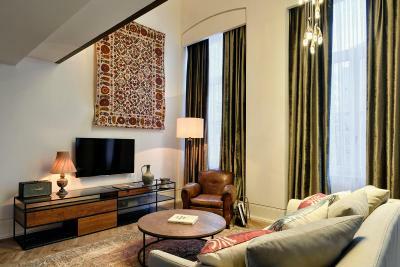 Some rooms also include a mezzanine, freestanding bathtub and a comfortable seating area with Anatolian kilims. Rooms are located in the Glass Building and the Annex Building. All rooms located in Glass Building have private balconies. 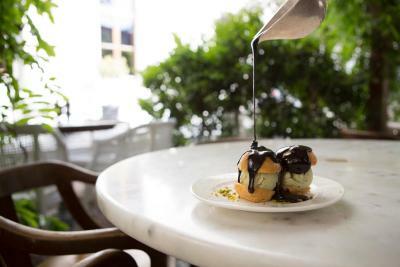 Cecconi’s is a modern day classic Italian restaurant serving dinner from Tuesday to Sunday. Originated in Venice, the restaurant serves handmade pasta, seafood, cicchetti and dishes from Northern Italy, offering both an indoor dining area and outdoor tables set among the garden’s olive trees. Brunch is served on Sunday. 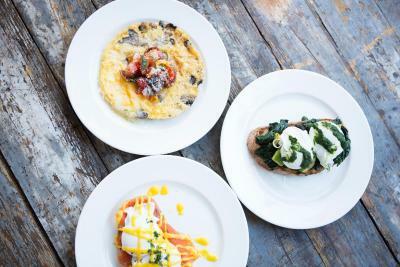 You can enjoy a continental breakfast at Allis Bar. 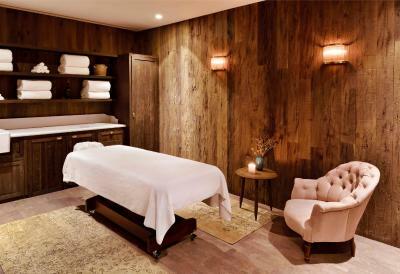 Cowshed Spa offers numerous treatments for winding down, including manicures, pedicures, massages, facials, waxing and body therapies. 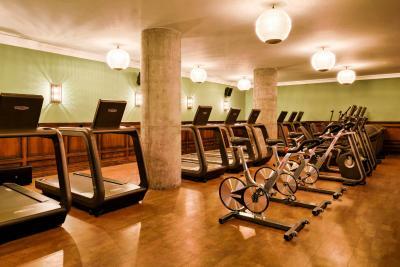 You can work out in the gym Cowshed Active and relax in the traditional hammam. The barber, Neville, offers grooming for gentlemen. 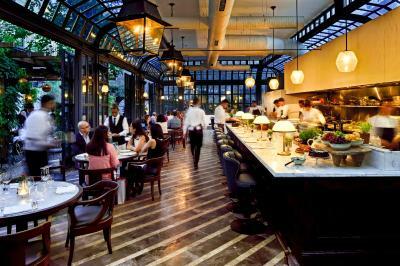 Istiklal Avenue is just 1,000 feet from Soho House Istanbul with many restaurants, cafés, bars, shops and art galleries. 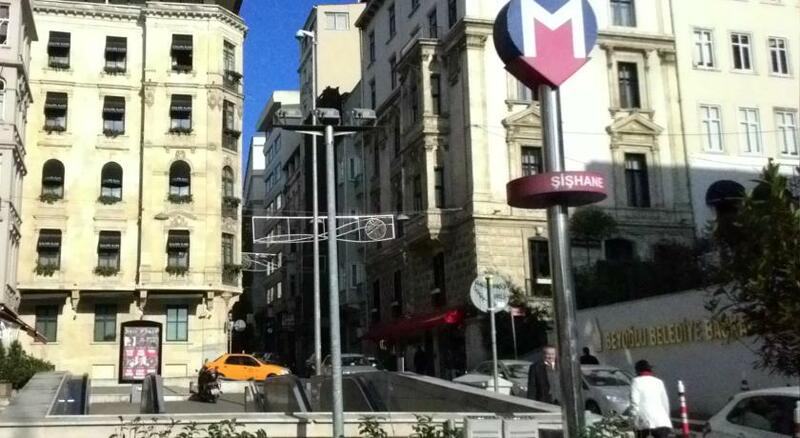 Sishane Metro Station is 650 feet away offering easy access to many other sites of the city. Ataturk Airport is 11 mi away while Istanbul Airport is 30 mi away. 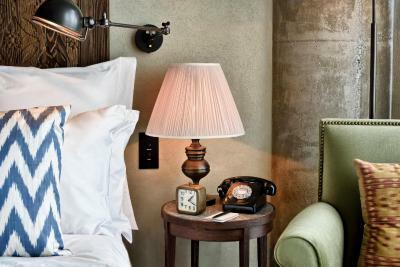 When would you like to stay at Soho House Istanbul - Special Category? 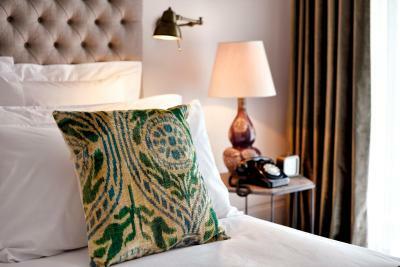 Small rooms have a king-size bed with Egyptian cotton sheets, walk-in rainforest shower, flat-screen TV and complimentary WiFi. 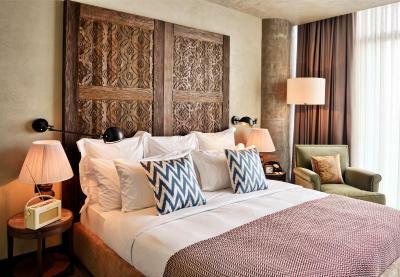 Some rooms include freestanding bathtubs and comfortable seating areas with Anatolian kilims. Tea&coffee facilities, Marshall speakers, mini-bar, homemade biscuits and a range of Cowshed products are also available in the rooms. Medium Plus rooms have a king-size bed with Egyptian cotton sheets, walk-in rainforest shower, freestanding bathtub, flat-screen TV and complimentary WiFi. 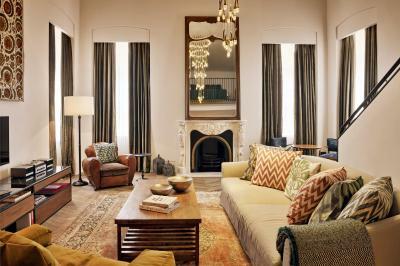 Some rooms include comfortable seating areas with Anatolian kilims. Tea&coffee facilities, Marshall speakers, mini-bar, homemade biscuits and a range of Cowshed products are also available in the rooms. Medium rooms have a king-size bed with Egyptian cotton sheets, walk-in rainforest shower, flat-screen TV and complimentary WiFi. 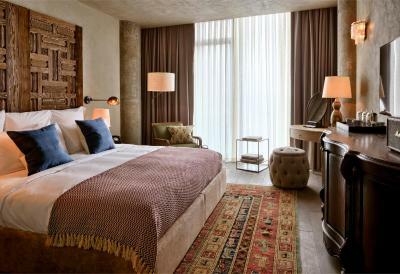 Some rooms include freestanding bathtubs and comfortable seating areas with Anatolian kilims. Tea&coffee facilities, Marshall speakers, mini-bar, homemade biscuits and a range of Cowshed products are also available in the rooms. Small Mezzanine Duplex rooms are set in the historic annex building. They have a king-size bed with Egyptian cotton sheets, walk-in rainforest shower, flat-screen TV, Marshall speakers, and complimentary WiFi. There is a comfortable seating area downstairs. Some rooms include makeup tables on the mezzanine level. 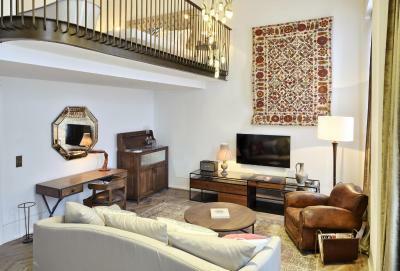 Medium Mezzanine Duplex rooms are set in the historic annex building. They have a king-size bed with Egyptian cotton sheets, walk-in rainforest shower, flat-screen TV, Marshall speakers, and complimentary WiFi. There is a comfortable seating area downstairs. 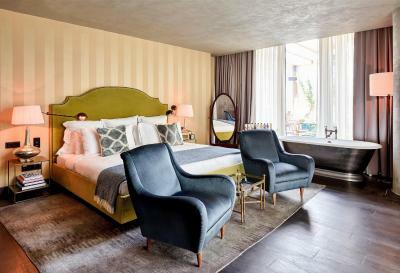 Some rooms include freestanding bathtubs and makeup tables on the mezzanine level. Large Mezzanine Duplex rooms are set in the historic annex building. They have a king-size bed with Egyptian cotton sheets, walk-in rainforest shower, flat-screen TV, Marshall speakers, and complimentary WiFi. There is a comfortable seating area downstairs. 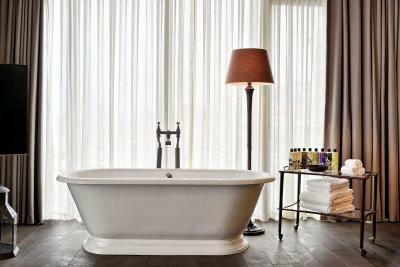 Some rooms include freestanding bathtubs and makeup tables on the mezzanine level. 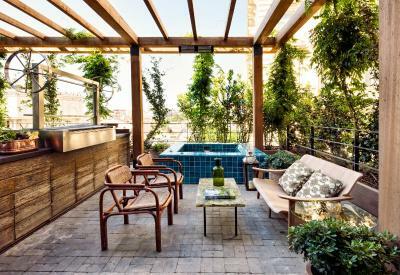 This spacious apartment has a king-size bed, walk-in rainforest shower and bathtub, seating area, and Marshall speakers. 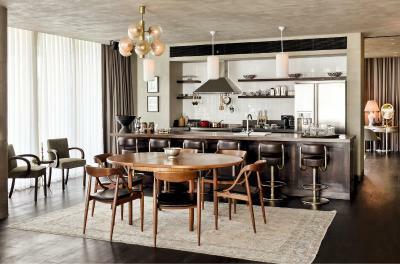 It also includes a fully integrated kitchen and a bar, and a dining table for 10. There is a hot tub and BBQ on the large terrace. An adjoining Tiny Room is available on request. 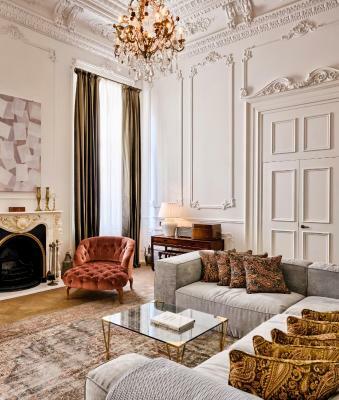 Set in the historic annex building, Playroom features double-height ceilings. 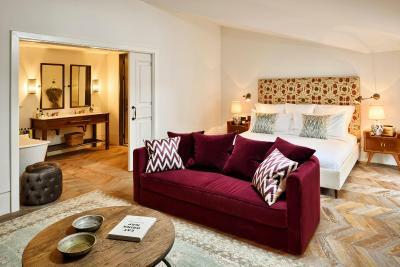 It has a king-size bed with Egyptian cotton sheets, a makeup table, Marshall speakers, fireplace and an open-plan bathroom in the middle of the room. 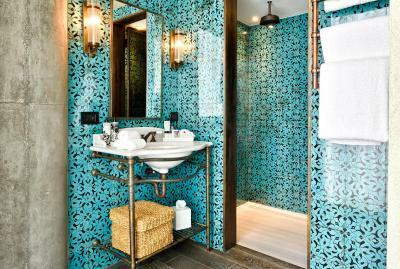 House Rules Soho House Istanbul - Special Category takes special requests – add in the next step! 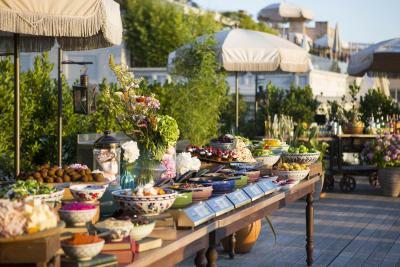 Soho House Istanbul - Special Category accepts these cards and reserves the right to temporarily hold an amount prior to arrival. 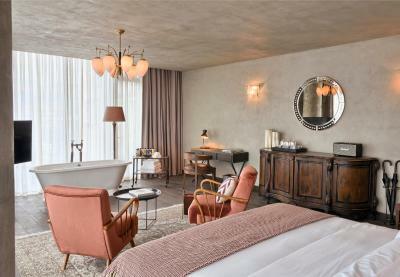 Please note that Soho House Istanbul is a private membership club attached with bedrooms and private meeting rooms. Hotel guests (if not members) are not allowed to go into club building. 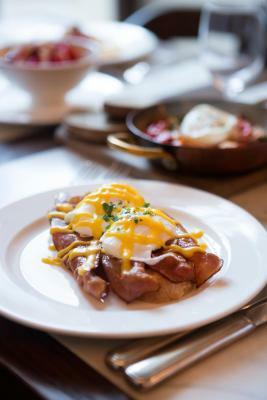 Please kindly be informed that continental breakfast is served at Allis Bar. If the credit card owner is not staying at the hotel, the guest is required to present a letter of authorization signed by the card owner, copy of the front and back of the credit card used and a valid government issued photo ID of the card owner. The hotel reserves the right to refuse the guest to check-in for failure to comply with this requirements or may cancel a confirmed reservation if a booking is suspected to be made using a fraudulent credit card. We enjoyed our stay at Soho. Our room was medium and it was spacious room. The bathroom amenities were superb. The reception staff were very helpful. The breakfast was very good. I'll definitely stay again. The location is perfect, very close to Istiqlal. I wouldn't change a thing. Loved it! 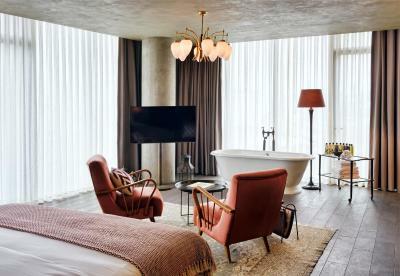 Everything about Soho Hotel and Soho House (available to adult guests) was wonderful. 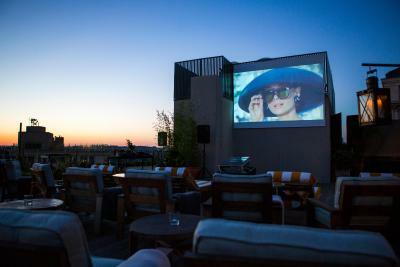 We are already familiar with Soho House London and New York. 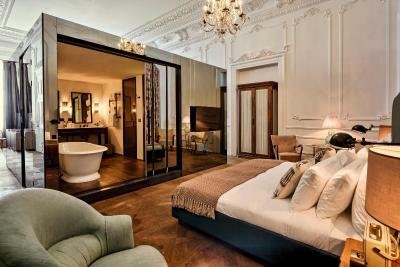 It's expensive to stay here but it is so, so worth it! 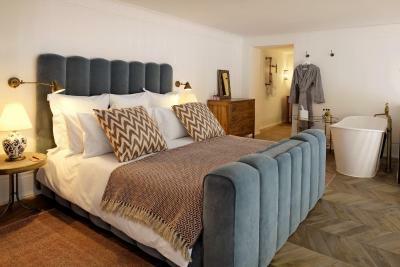 Coming back to the hotel was an absolute pleasure every day, the room was so comfortable and the little extras likes chocolate cookies, fluffy bath robes, all the Cowshed bath and shower products....it's the most amazing place to stay. The hotel design is different, with very nice details. Very helpful staff. Bathrobes are too new I guess, they keep you wet. 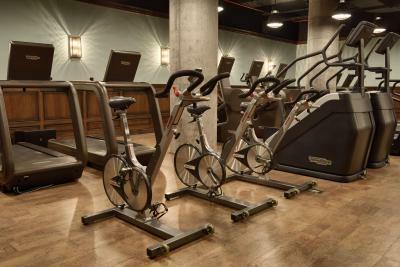 Amenities like never seen before. And luxurious bedding sheets and mattress. Awesome ! Staff were excellent and made the stay for us. 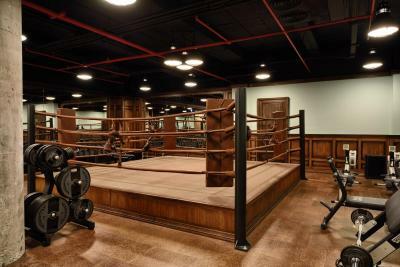 Rooms were really well put together. Cocktail hour room service was cool as well. As usual service was impeccable. Friendly, competent. 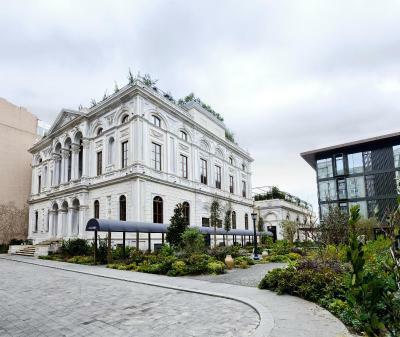 A beautiful and stylish oasis in the middle of buzzing Istanbul. The bathroom shower cabinet door didn't close properly so the water would leak out after a shower. We did check in quite late, around 7pm but then went out for dinner and we didn't get a turn down service. Not enough lightenings in the rooms. Too dark Especially bathroon when u need ti makeup it s complicated! The lights were too dimmed. 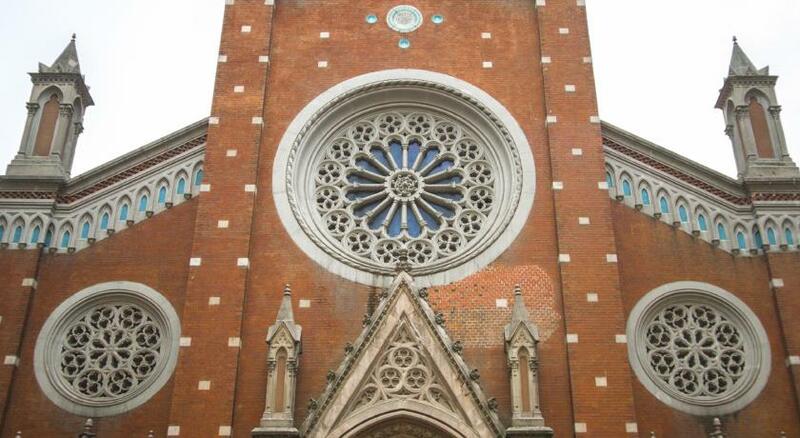 Very hard to understand why they had kept it that way. The switches for the room lights also need some “learning” before we know how to turn it off and on. Besides that, it can be noisy some times during the nights from the outsides restaurants etc. Otherwise. It’s still great. The location is perfect for me. 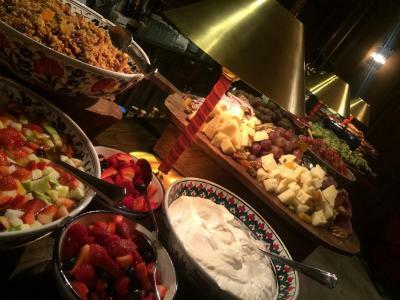 A 5-10mins walk to Taksim square and the hotel is surrounded by too many restaurants. Which is very convenient. The staffs were friendly and helpful. There were some hiccups due to some miscommunication or language differences. Otherwise, its a perfect stay.